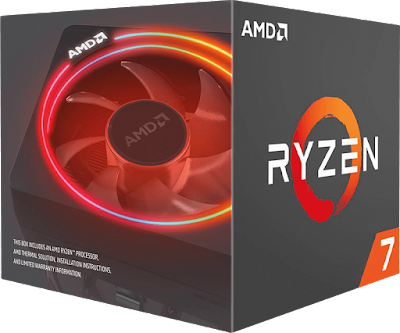 The AMD Ryzen 7 2700X CPU with the Wraith Prism LED Cooler recorded on Amazon USA priced at $288.99 & FREE shipping in the US. Lowest ever! It's a very powerful CPU for desktop computers, and offers a good competition for Intel's desktop lineup. The Wraith RGB LED Cooler is a nice bonus, and should do a decent job in cooling this 8 core processor. More info on AMD' website.